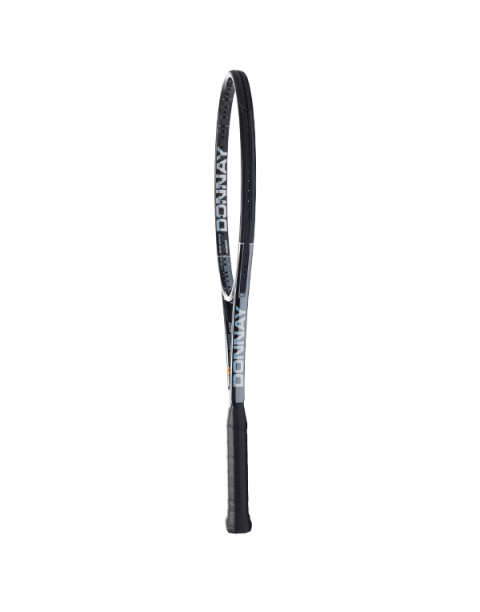 The Pro One 102 Pentacore is not only the most comfortable oversized racquet you can buy thanks to Donnay’s patented solid-core Xenecore technology, but it also has swashbuckling maneuverability. The thinner-beamed 102 flies through the air with the greatest of ease with one of the lowest swing weights in the tennis industry, but without the usual tradeoff in power and stability of other easiest-to-swing frames that are prone to being overcome by the force of the incoming ball and twisting on off-center hits. Fortified by five solid cores throughout the frame, the Penta 102 stands its ground on the most aggressive shot from your opponent and sends the ball back like a catapult, snapping it out of the stringed loaded with spin. To get the most of its power potential you should have a fast full swing but you don’t have to be a tournament-level player to fully enjoy its even combination of power potential and control. 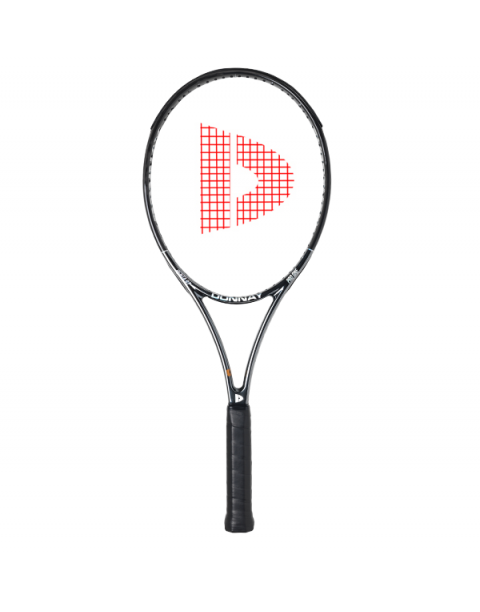 The Penta 102’s 102-square-inch face increases the prime hitting zone but its thin flexible beam and head-light balance negates the aerodynamic drag you’ll find in competitive racquets in the oversized category.